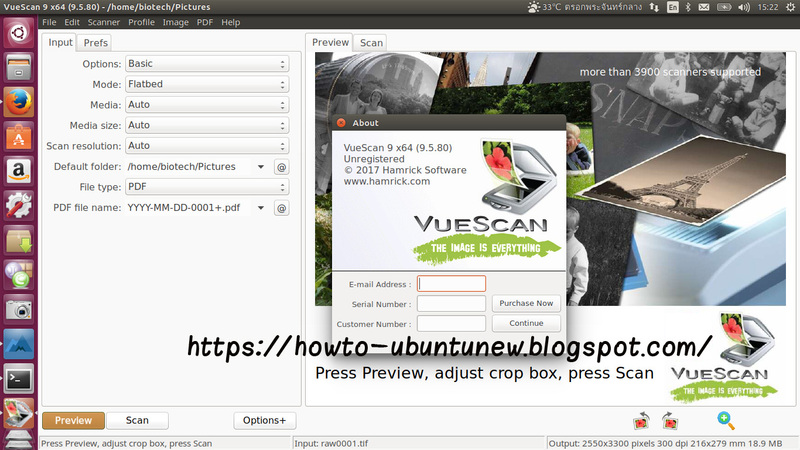 VueScan is one of the most widely used scanning application available for the Linux platforms. It works with most high-quality flatbed and film scanners to produce scans that have excellent color fidelity and color balance. It has advanced features for restoring faded colors, batch scanning, and other features used by professional photographers. I'll let you know how I do , I'm a Linux newbie. Just installed it o Ubuntu 18.04 but it seems to sit off-screen to the right! I cannot find a way of shifting the image. Oh! Oh! No sooner had I posted then I discovered 'move to other monitor'. Although I do not have a second monitor connected at present, that did it. What is more, it just worked! Unbelievable. This is from a Brother MFC-845CW connected as a network scanner on Ubuntu 18.04. Thanks for shear it.....Download Latest Version↪►► VueScan Pro Crack...... You are doing right job.